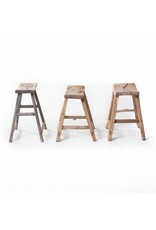 Oude Chinese zadelkruk - Old Wooden Stool, authentieke Chinese krukken en bankjes. 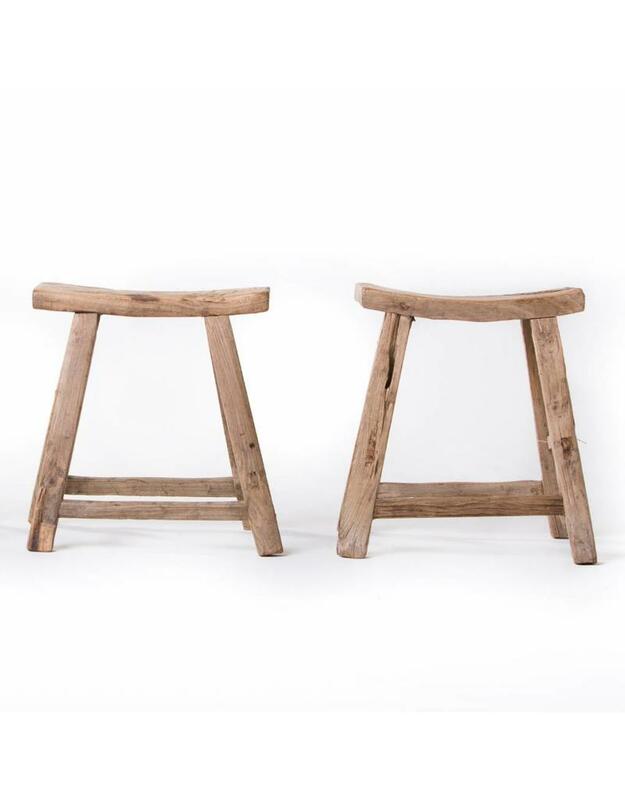 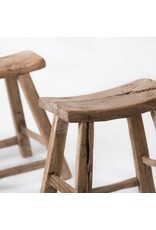 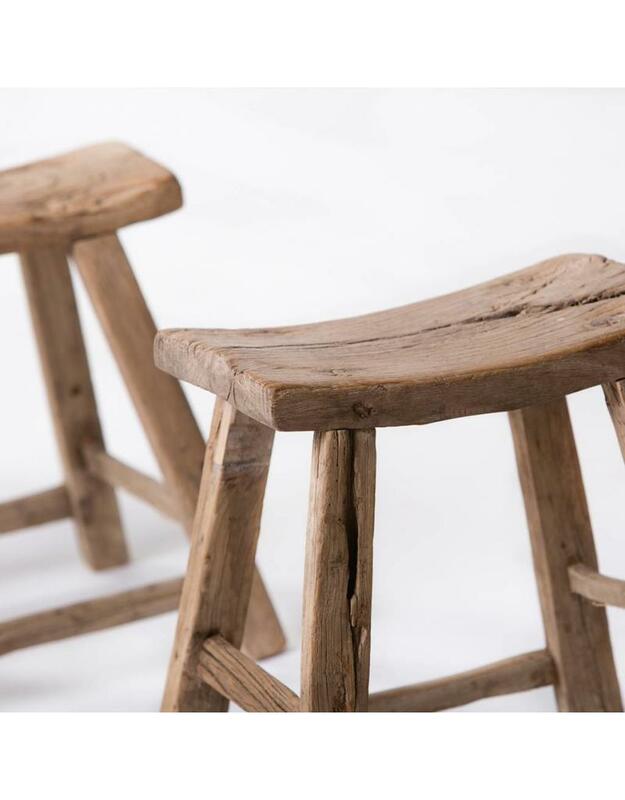 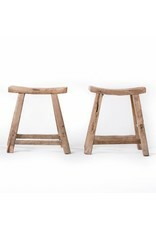 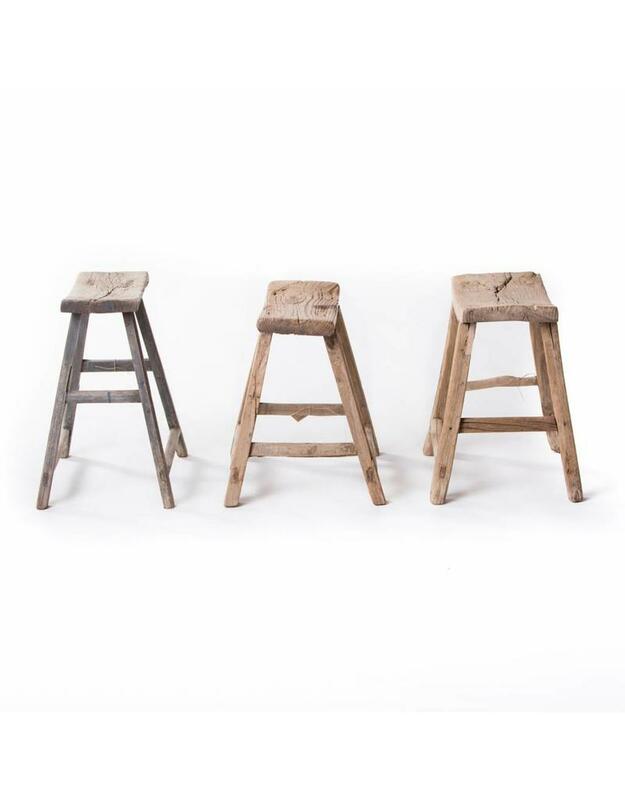 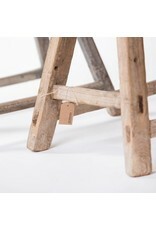 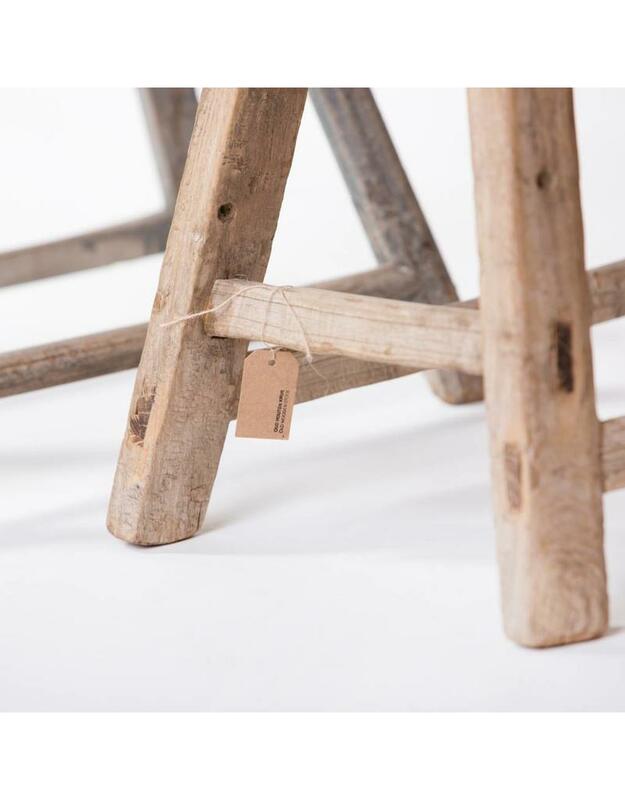 This sturdy wooden stools are a essential piece in every rustic or shabby chic interior! 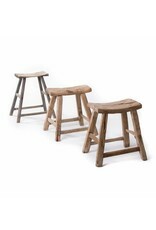 The merry looking stools were used by Chinese students in their classrooms. 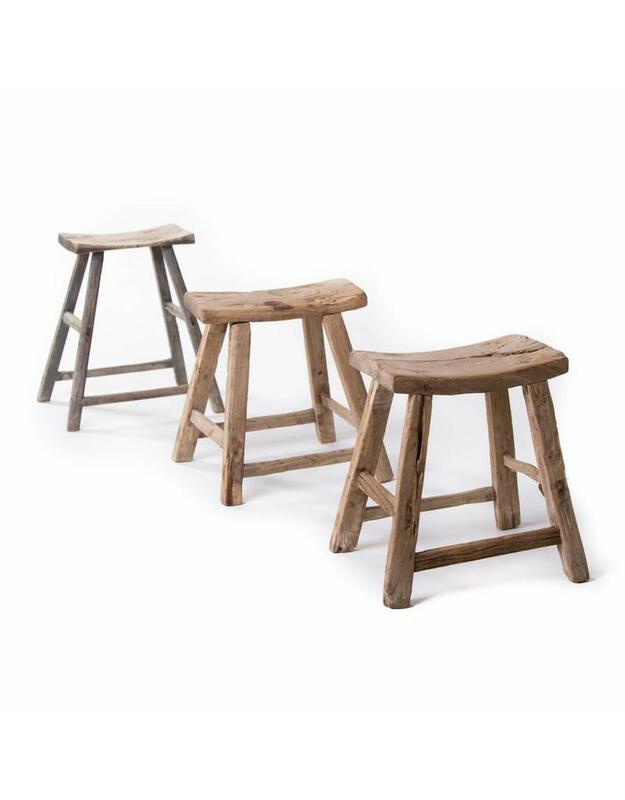 Chinese stools are traditionally not assembled with nails, but are completely constructed with wooden parts.